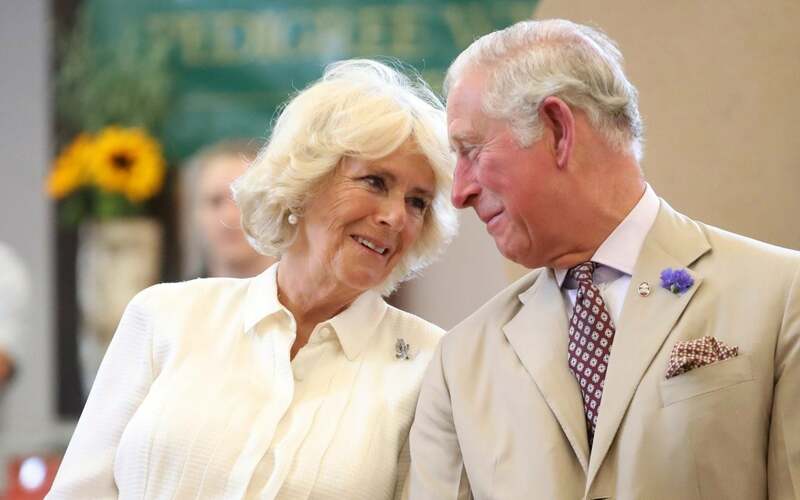 Over hundreds of public engagements each year, the Prince of Wales and Duchess of Cornwall have likely been offered every canape under the sun. There is one ingredient that makes their heart sink, it has emerged: garlic. The Duchess, who appeared on a special episode of Masterchef, disclosed that garlic is a “no-no”, joking the Royal couple “have to lay off” for fear of the effects as they meet dozens of members of the public each evening. Invited to appear on the Australian version of the show during an overseas tour earlier this year, the Duchess was asked to give contestants advice for their challenge of feeding guests at an event with Prince Charles. In an on-camera interview filming in April, the Duchess was also asked about her own cooking and the roast chicken her loyal children claim is the “best on the planet”. Asked for her must-have ingredients, she said: “I always have olive oil, I love olive oil. “I have to have tomatoes. If I don’t have fresh tomatoes, then puree. The nine remaining contestants went on to create elaborate canapes for a Darwin evening reception which had the Prince of Wales as its guest of honour, using native ingredients including wallaby and green ants. The Prince went on to ask contestants how they were surviving cooking in the unfamiliar outdoor kitchen at 38C, empathising that “it must be so difficult”. The episode, which has aired in Australia, will be broadcast in the UK later this year.